...Settin' Records ...Makin' Records ...& Breakin' Records. 🌻 VISION: Provide Access To Free Music Studio Time Wherever There Is Gospel Music Talent. 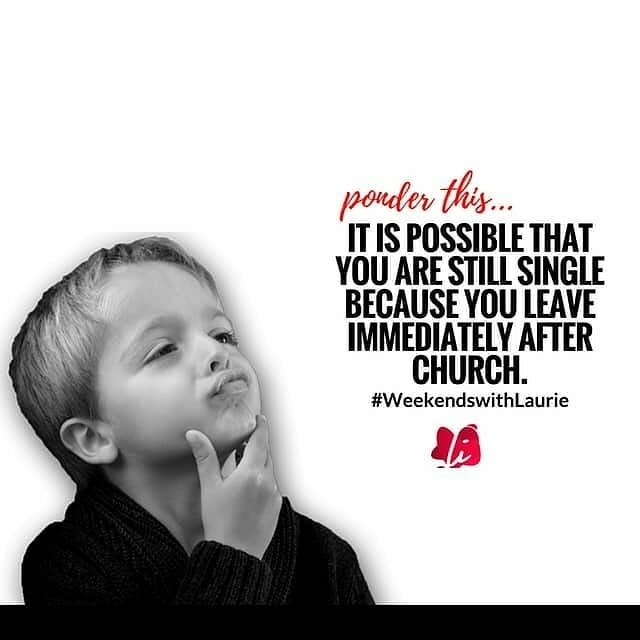 It is possible that you are still single because you leave immediately after church. Did you know that church and social groups that share your same values are the best places to meet and develop relationships with like minded people? Wonder why you keep meeting and connecting with people who don't value or understand the real you? 1.FM’s Gospel - From choirs to singers and gospel rappers, we are 24 hour/365 days a year Urban Gospel Music!